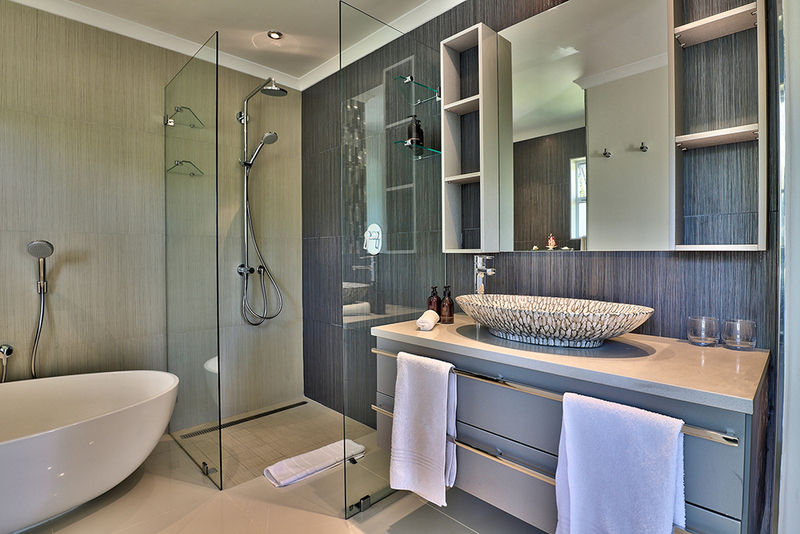 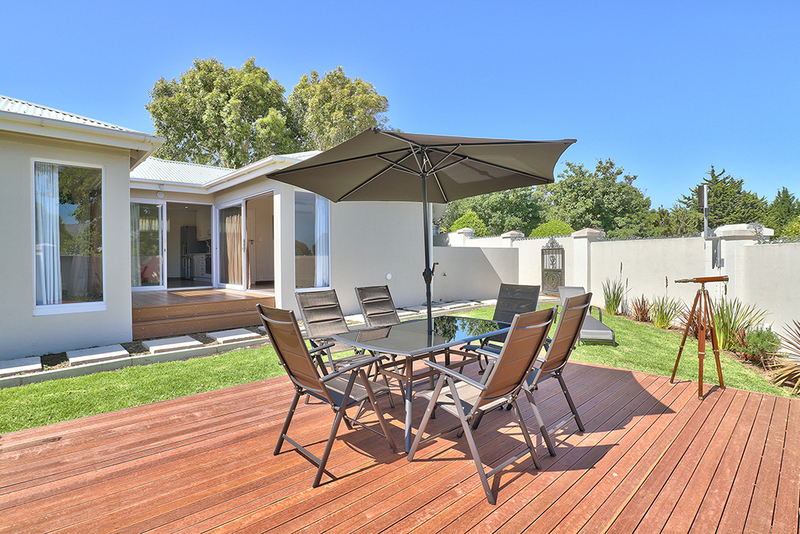 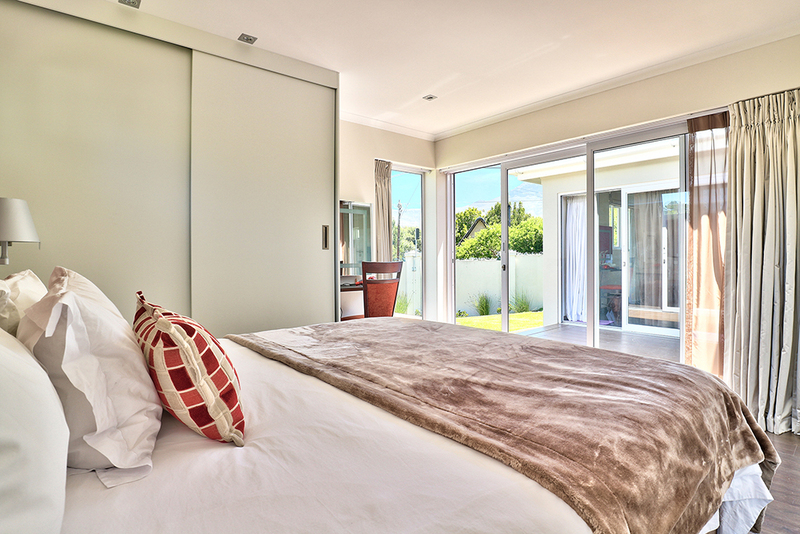 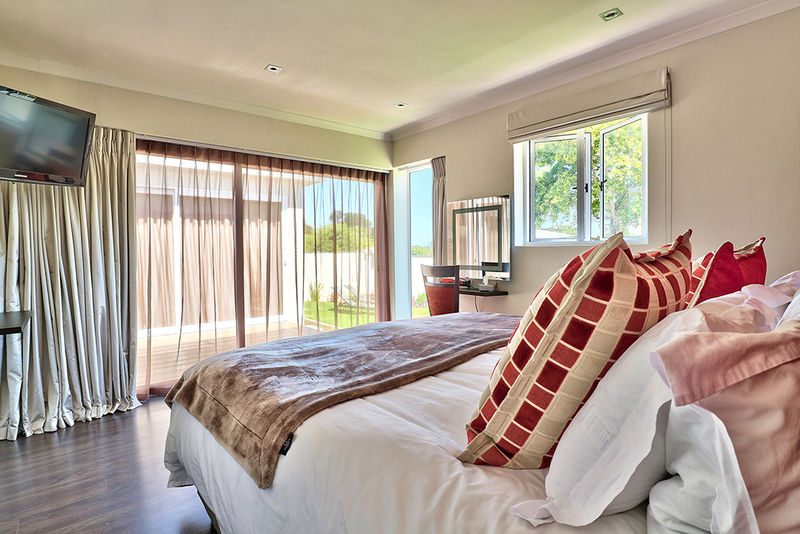 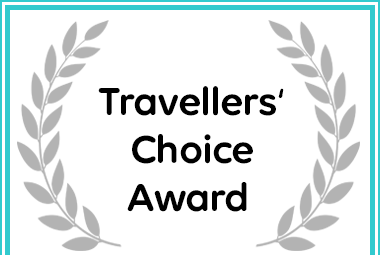 Afristay named Nova Constantia Boutique Residence a Travellers' Choice Award. 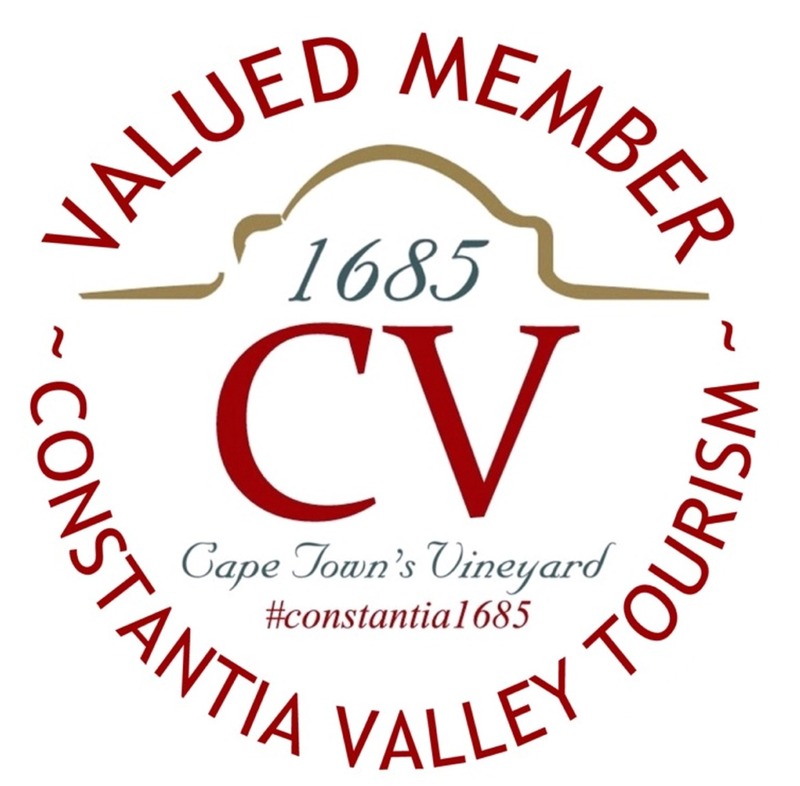 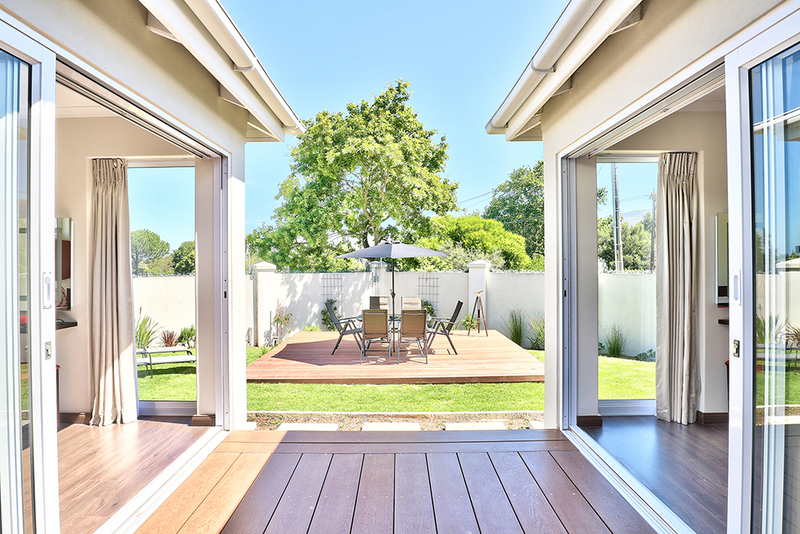 Nova Constantia is proud to announce the latest addition to our luxurious & unique accommodation portfolio: our second private luxury Villa. 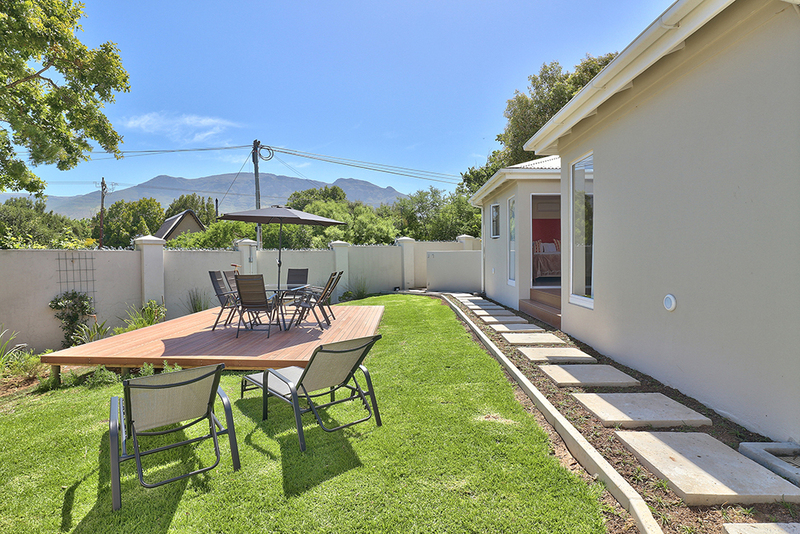 Designed for intimacy, the villa offers views of the Constantiaberg mountain range and includes its own exclusive garden area, private outdoor deck with braai/barbecue area. 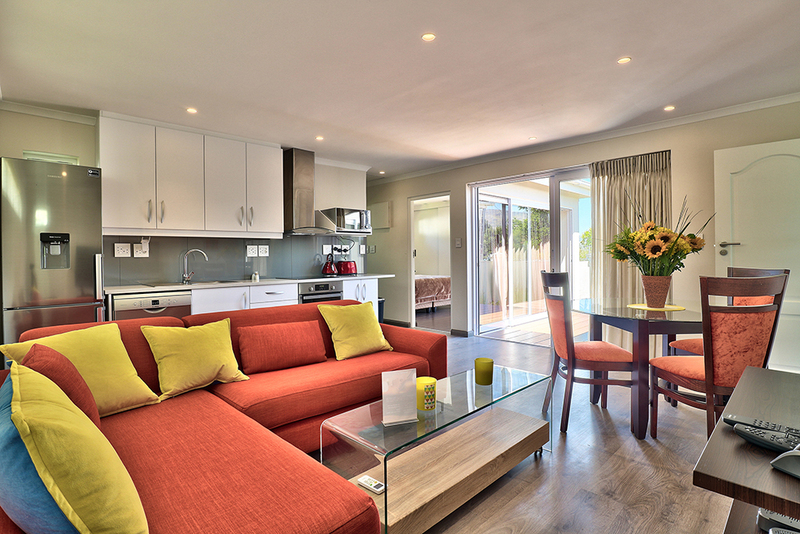 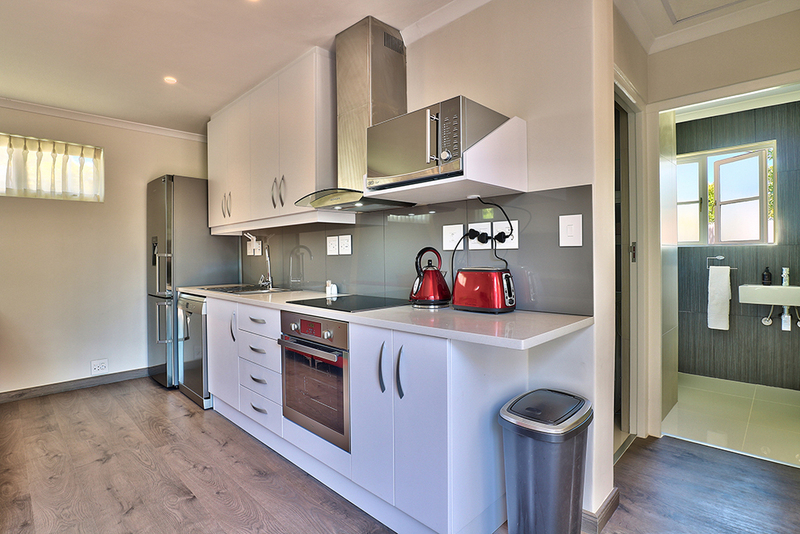 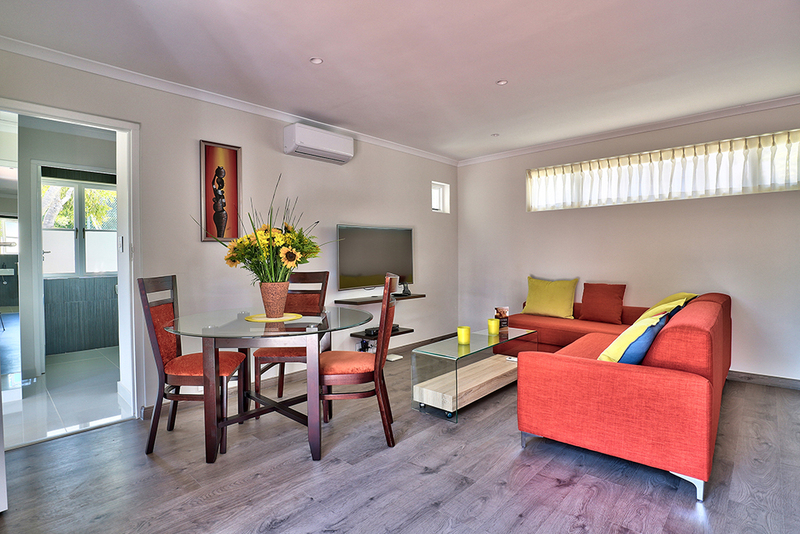 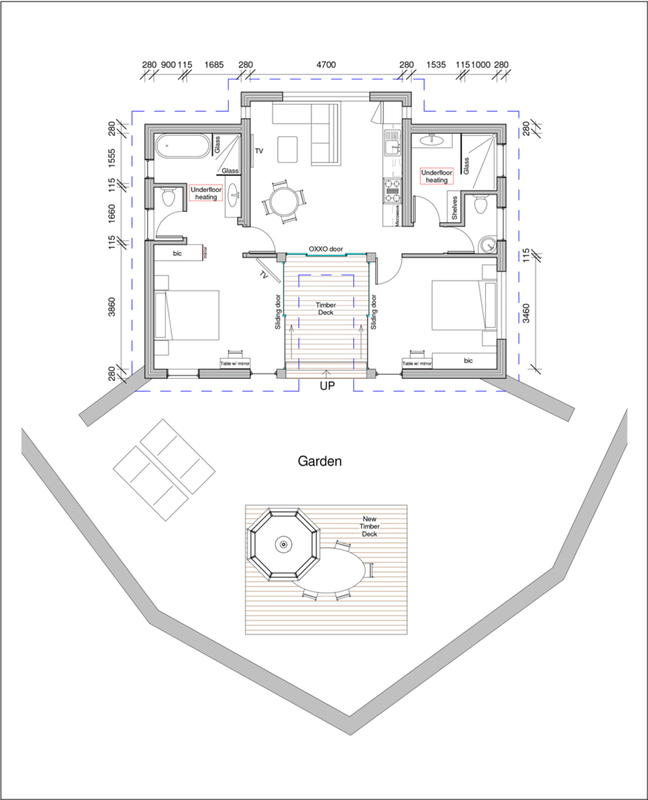 The interior provides everything that our guests need to stay in true comfort: spacious open-plan living area with curved & flat large screen televisions, a fully equipped kitchen with dinning table, two bedrooms and two bathrooms. 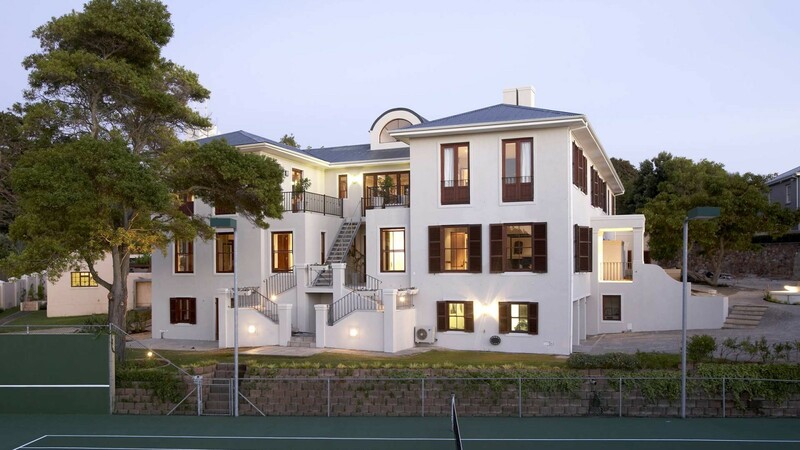 The villa is serviced twice-daily. 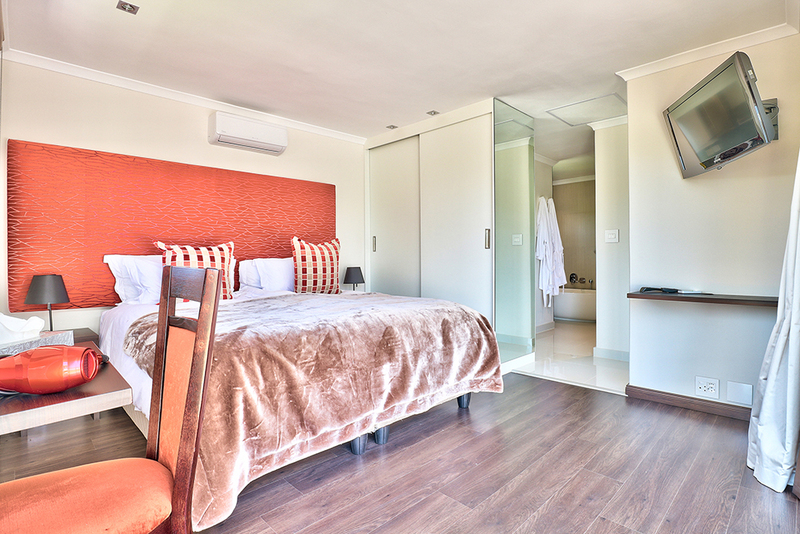 Although the Villa is primarily offered as a self-catering accommodation, the guests are welcome to enjoy the full, individually prepared breakfast at an extra charge. 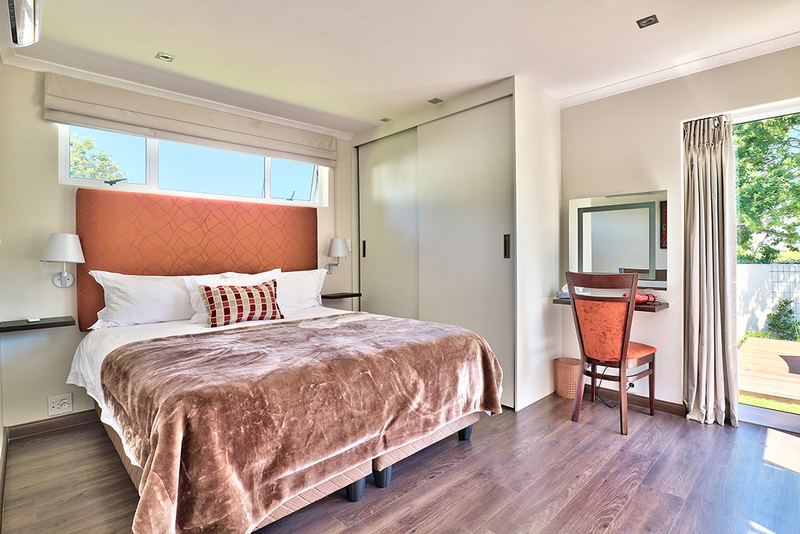 Although the Villa is set apart from the main house to ensure privacy, its guests are still able to indulge in the use of all our hotel facilities such as heated pool, bar lounge, flood-lit tennis court and other amenities, as well as our exclusive concierge services.